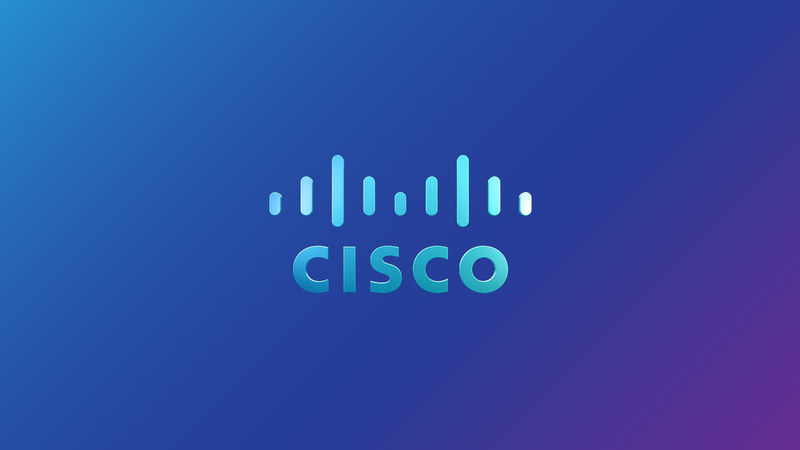 Since 2008, we’ve produced dozens of animated videos for Cisco and their largest partner, Dimension Data. We’ve been fortunate to work with a fun group of people who bring energy and creative ideas to each project. This reel showcases work from 2012-2017.